Being part of a board comes with a lot of perks including expansion of work experience, exposure to different leadership styles, business models and corporate cultures which improves your business acumen. Boards also help you to extend your networks and industry knowledge, not forgetting the financial benefits. 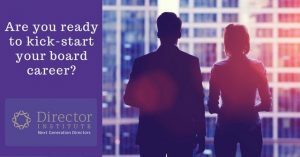 So how can you start building your board career? The old practice of networking at fancy clubs with politicians to earn you a seat at the table is long gone. While networking is still crucial, today’s senior executives can do much more than just hobnobbing. Let’s explore how you can make yourself a credible candidate for a board seat. Most organisations these days, are starting to see the value in their senior executives serving on external boards. If your company is open to this idea, use your CEO and other board members to find suitable boards that you can serve on. Let other senior executives and directors of a major business unit know that you’re interested in joining a board and let them advise you on how to go about it and even offer you recommendations that will help improve your viability as a board candidate. Before you start applying for a board seat, take a look at your current experience and qualifications and then consider the type of board where this experience will be most useful. Come up with a list of industries and companies that you feel you’ll be a strong asset. Targeting the right company increases your chances of getting accepted as opposed to doing a blanket application. You will be spending a lot of time serving the board so be sure that you’re in a business or sector that you enjoy. Just as you need to prepare for any job position, having a pitch that highlights the unique skills and experiences you have is important when seeking a career as a board member. Being able to stand out from the crowd will be your first step into the board. So be sure to showcase your unique knowledge of important modern day skills such as governance, leadership and the impact of digital media. If you have previous experience interacting with a board of directors make sure to mention that as well. The goal for your pitch is to establish yourself as an expert in your industry and thus worthy of a board seat. The role of a board member can be quite demanding and if you don’t already know how to go about it, you might have a hard time coping. Before joining a board, take the initiative to learn what it takes to be a board member. Explore programs that offer training and peer-to-peer learning opportunities for new board members. If possible, make it a habit to attend your current company’s board meetings to gain experience. It’s important that you put your ears on the ground if you want to find out where the best opportunities are as the majority of board positions are unadvertised. It’s also important that you put yourself in front of companies seeking board members. Don’t wait for the companies to come looking for you, network and let your networks know that you’re available for board work and want to expand your board portfolio. Getting a seat at the table is not a walk in the park but if you have the right skills and do your homework, there are lot of opportunities available for the taking. 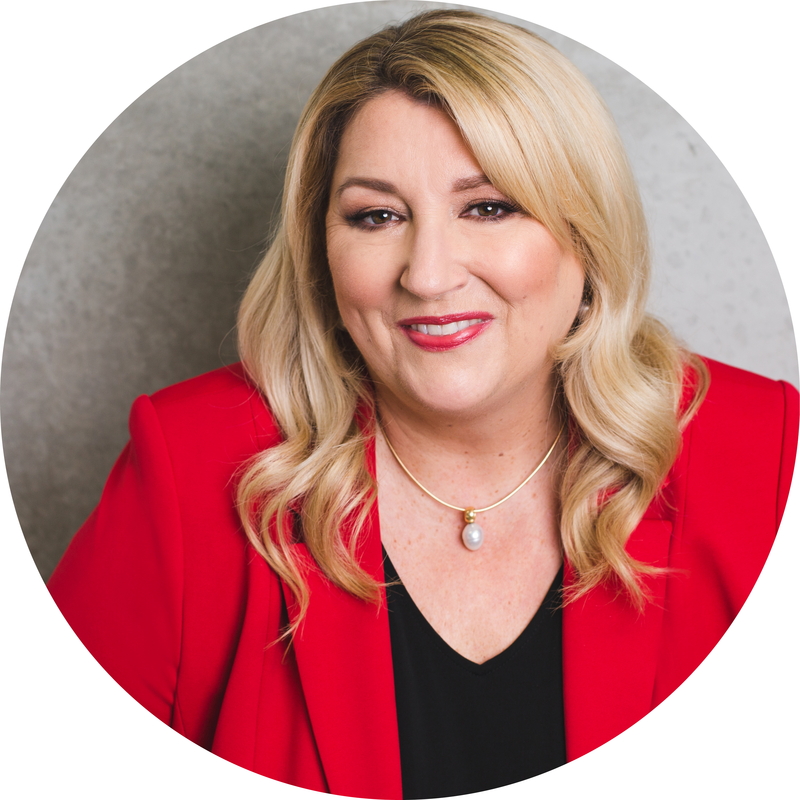 A successful board career is a fantastic way to accelerate your career while actively contributing to growth in your industry as well. Director Institute Pty Ltd is a private enterprise that provides current and aspiring board directors with resources, peer-to-peer education and business networking opportunities needed to begin or expand a board portfolio; as well as access to exclusive board opportunities available no-where else in the market. Our focus is on connecting the next generation of board directors with national and international companies and boards. Our comprehensive resource centre provides directors with essential board related information that includes exclusive recruitment and governance advice and guidance on how to improve both director and board performance.